Les Belles Mots: Dixie-Ann Belle – Page 2 – Writer, editor, proof reader for hire…. This might surprise you. After all since I am the editor shouldn’t I know all the answers? Shouldn’t I be the omnipotent, all-knowing Grammar Guru? In fact I doubt that most editors and proof readers know all the grammar rules that exist by heart. What might distinguish us from other folks is that we often know where to look for solutions. Everyone struggles with certain rules. I’s inevitable The English language can be a confusing place. Long ago, when I used to tutor students in their writing, the Guide to Grammar and Writing website was my go-to place when I was struggling with a grammar rule. The site does a great job of explaining concepts clearly with examples, and then there are lots of writing exercises which help you use what you learn. No pressure writing exercises. No need to worry about what grade you’re going to get. It proved invaluable for students who needed help, and I have no doubt it will help you too. 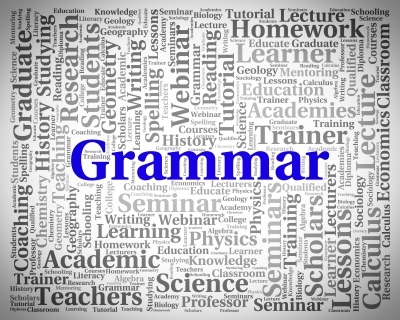 Check it out and bookmark it among your editing links if you want to improve your grammar and punctuation knowledge. You’ll find yourself returning to the site again and again. Clearly if you’re on this site, you may be on the look out for some assistance in editing the content of your article or book or brochure, and of course you would have come to the right place. 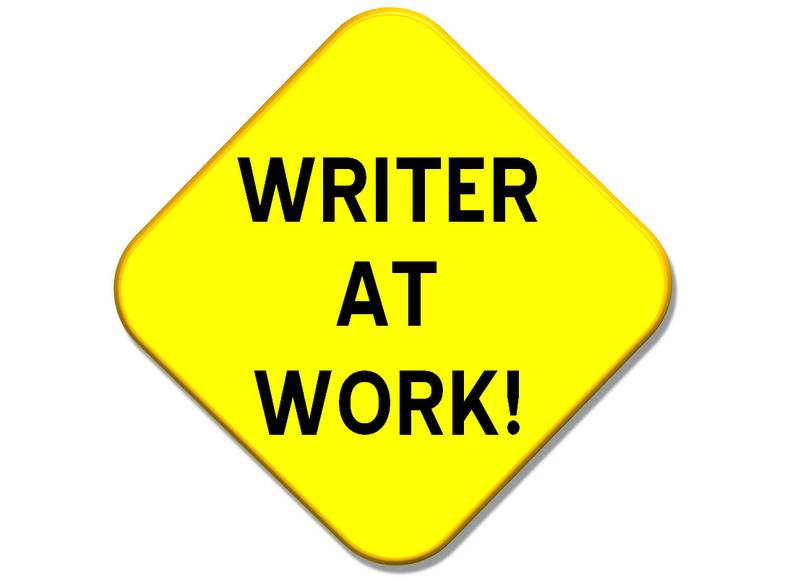 If you want to chat with me about how I can help, be sure to contact me, but every writer should do a little editing of their own from time to time. Every body makes mistakes. Perhaps you are dashing off a quick memo or you’re writing an e-mail or you’re getting ready to send your work to an editor like me, it’s in your own best interest to do some editing and this great article gives you some excellent information on how you can do it. 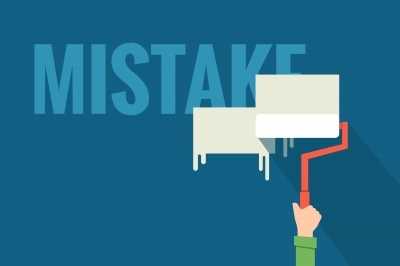 What kinds of mistakes keep cropping up in your writing? Let me know in the comments. Welcome! If you’ve stumbled upon this page, I suspect you might be looking for help with some sort of written content. Perhaps you’re looking for someone to create some informative and interesting copy for your business’s website. Maybe you’ve been meaning to review that old brochure and make sure potential clients actually read the information and act on it this time. Perhaps you’re dreading reading through that long annual report full of punctuation and grammar errors. At this point, I bet you are wishing that you could pass all that work on to someone else. Here’s your chance. 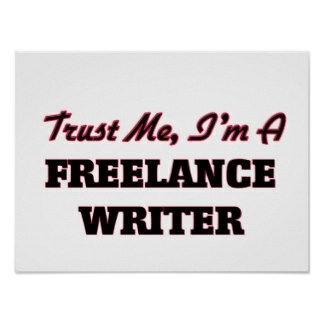 Read more about me, drop me a line and let me know how I can help.